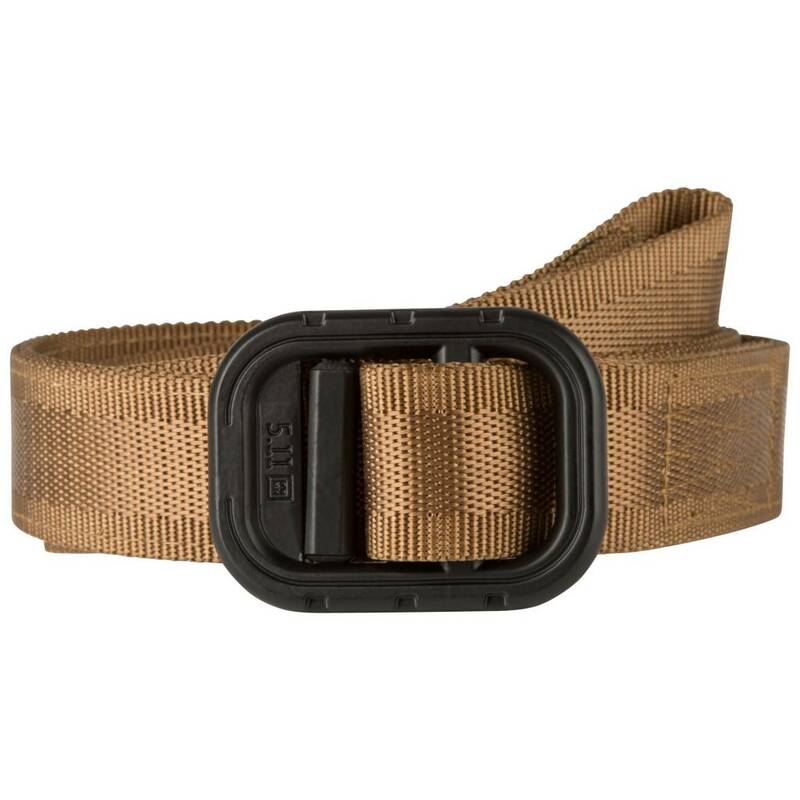 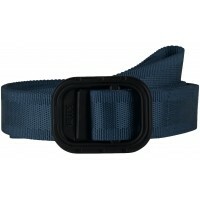 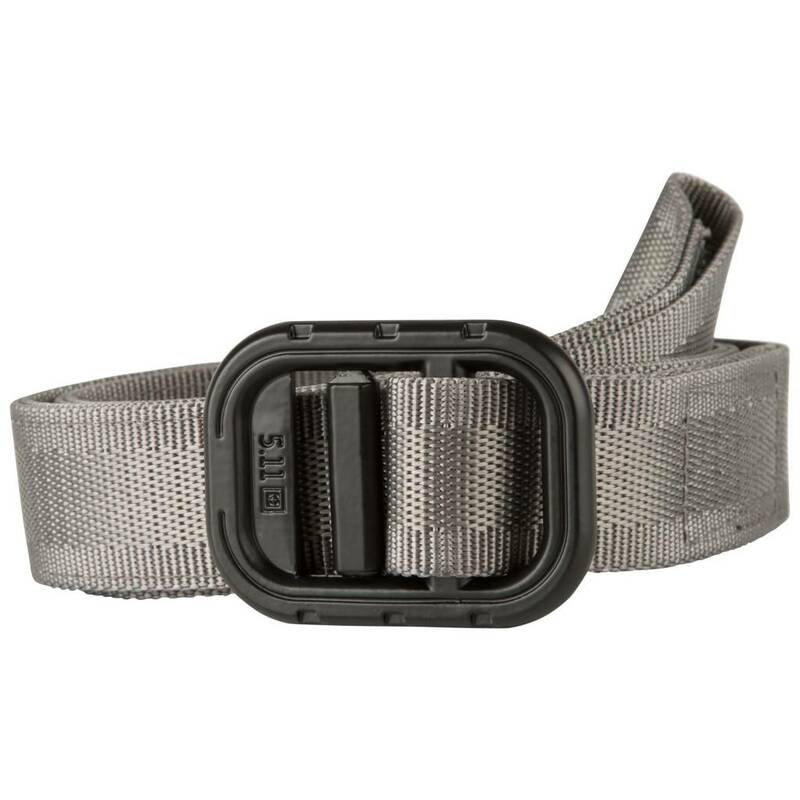 Designed for female operators, our 1.25" Athena Belt is crafted from durable 840D Nylon web. 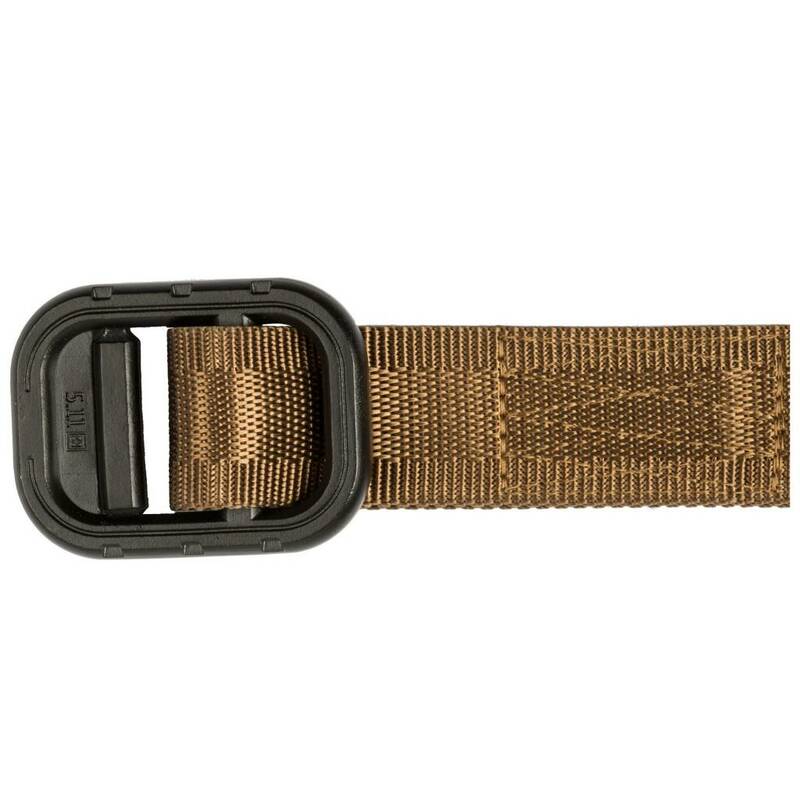 Designed for female operators, our 1.25" Athena Belt is crafted from durable 840D Nylon web. 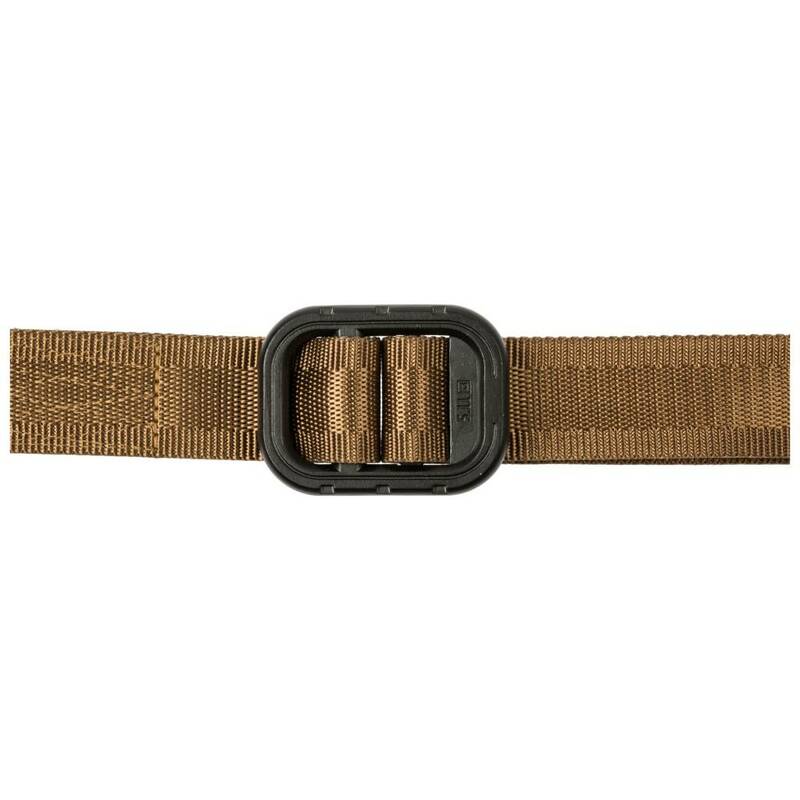 With a low-profile buckle and interior channel made to store a flex cuff, the belt works for easy wear on the range or around town.